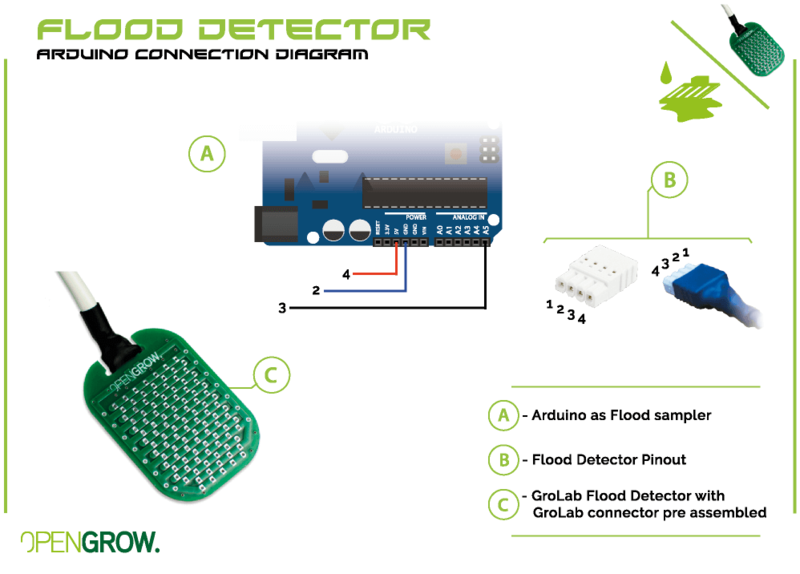 A sensor that detects water excesses and leaks. 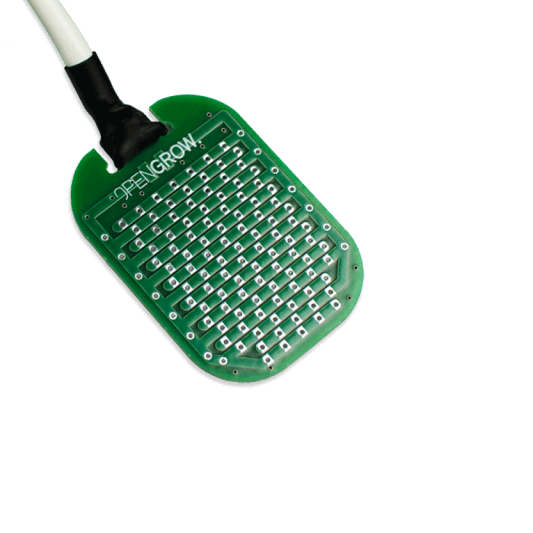 It’s able to provide your grow with flood prevention and detection. 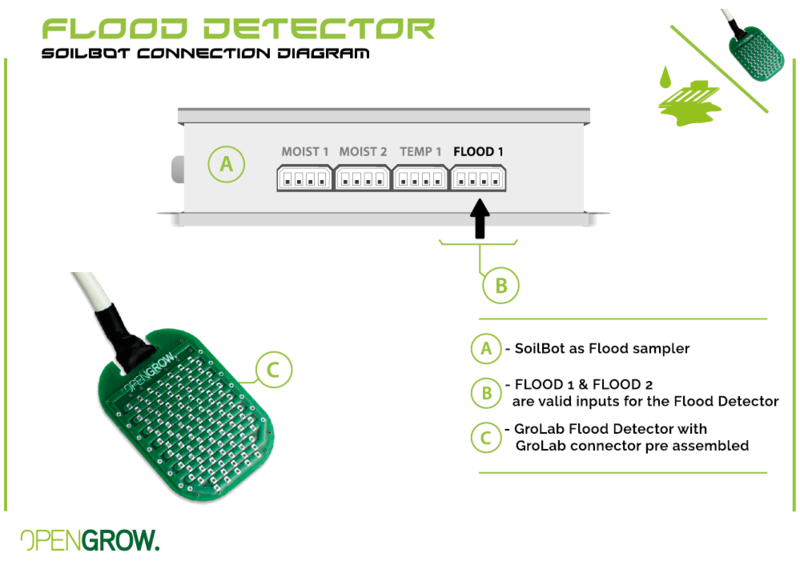 Easily connect this flood detector to your SoilBot and maintain your grow protected from flood risks. 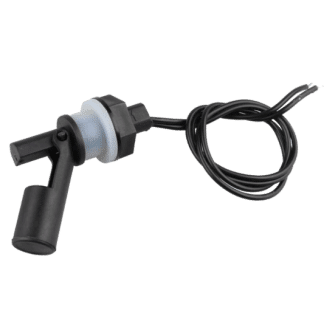 How do I use this sensor? 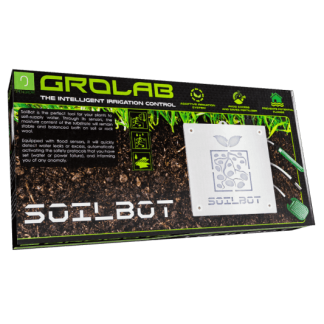 This sensor is directly compatible with any SoilBot. 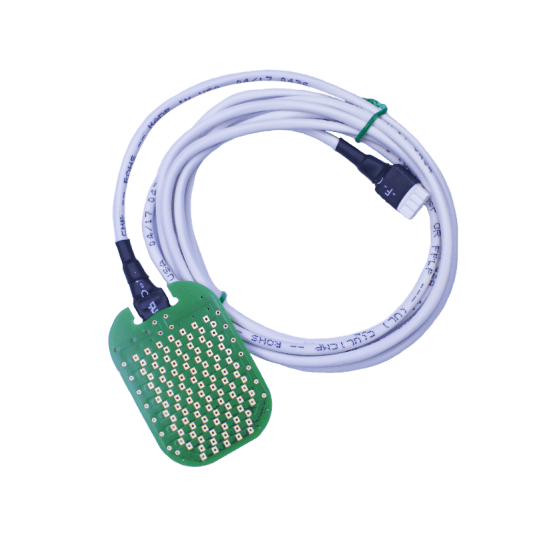 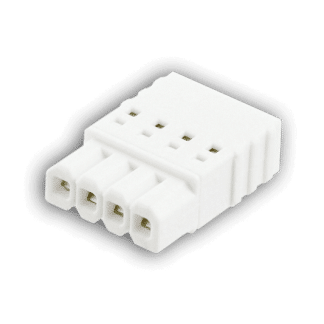 It can also be used by third party acquisition devices like an Arduino. 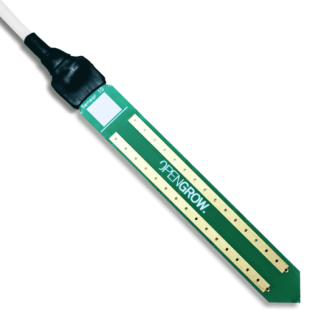 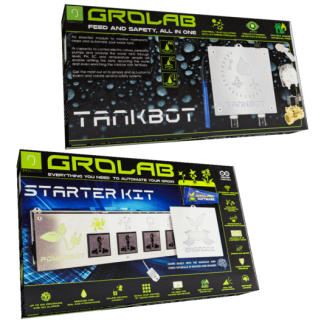 Below you can find the precise schematics and pinouts to interface this sensor with GroLab™ or an Arduino.